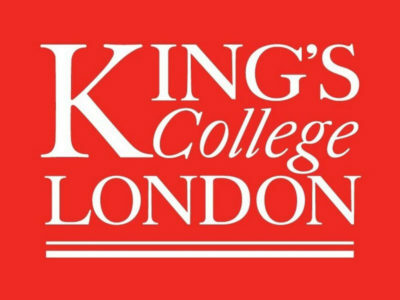 King’s College Researchers Publish Podcast About Self-Harm Research – Maldaba Ltd.
Our academic partners at King’s College London have published a podcast about the self-harm research project that uses two pieces of Maldaba software: Annalisa and Elicia. Maldaba have been technical partners on the trial, helping to design the trial and providing the randomised controlled trial system as well as technical consultancy since the research began in 2013. You can listen to the podcast here. For more information about the project, read our 2015 post.